Customisation - Site de danykcreations ! 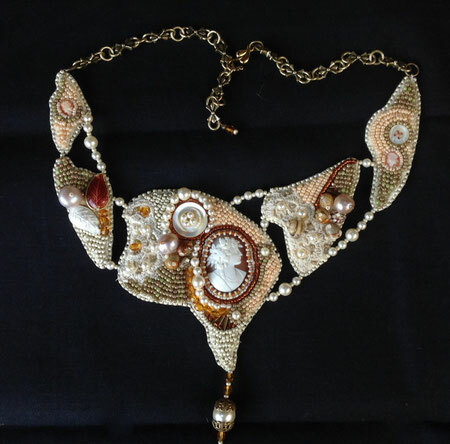 crystal, and, even more, with salvaged pearls on old jewels ? We can also adorne with embroidered flowers with ribbon or by any innovative idea to be studied together. I am at your disposal to study with you, free of charge, all project of the re-use of your old cabochons.